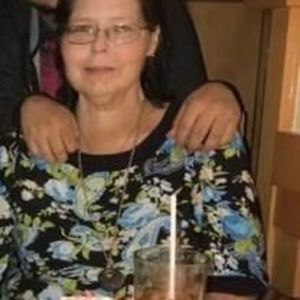 Norma Jean Thornsburry, 48, of Macclesfield, NC, passed away Saturday, January 20, 2018. Funeral services will be conducted 2:30 p.m. Friday, January 26, 2018, at Thomas-Yelverton Funeral Home, 2704 Nash St. N, Wilson, NC. Interment will follow in Evergreen Memorial Park. The family will receive friends 1:30 p.m. - 2:30 p.m. Friday, prior to the service, at Thomas-Yelverton Funeral Home. Surviving are her husband, Francisco Martinez; four sons, Antonio Gurton, Tony Thornsburry, Chris Thornsburry and Javier Thornsburry; four grandchildren; father, Carlie Slone; mother, Minervia Gurton; and a sister, Mary Ann Newsome.